Positioned proudly within the idyllic and historic village of Glenfinnan with the world-famous Jacobite Steam Train in the backdrop. 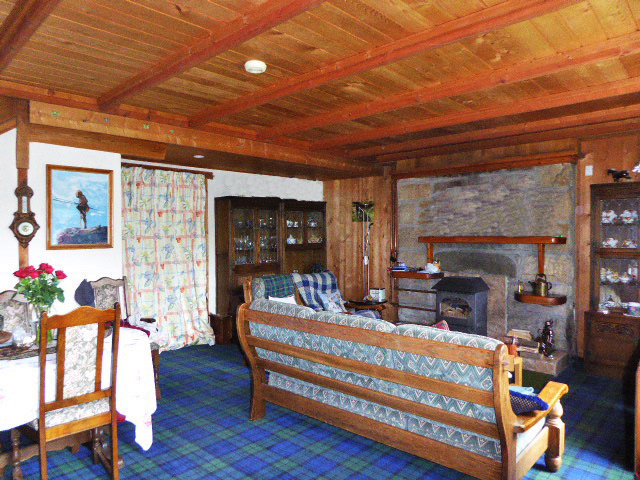 To enhance the charm of this delightful property, included in the title are fishing rights on nearby Loch Shiel. 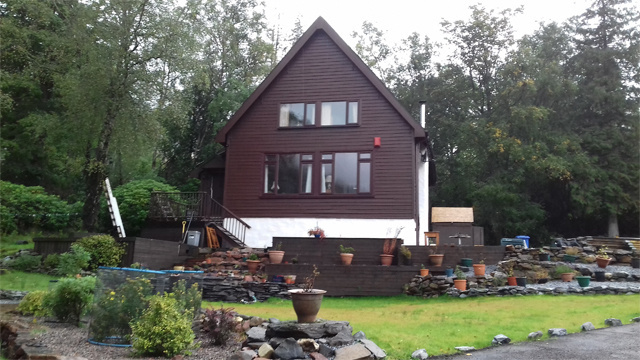 This four bedroomed, detached family home sits within approximately 1/3 acre surrounded by stunning woodland and mountain scenery. 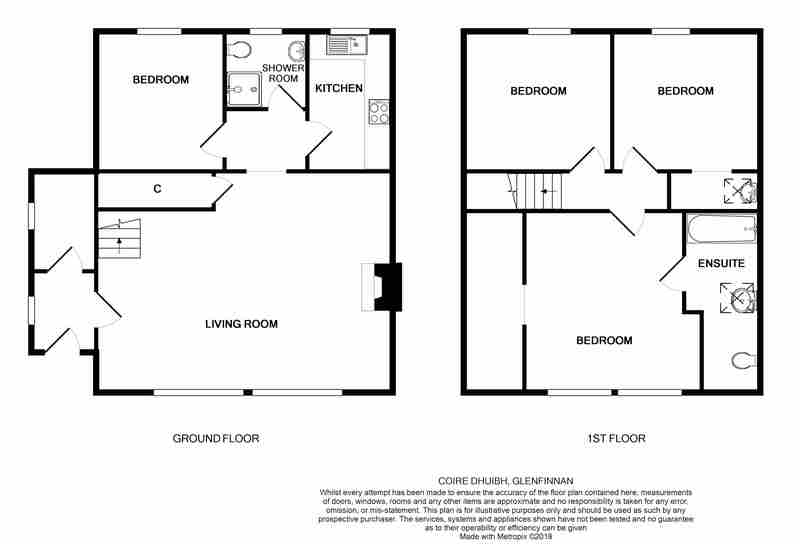 Originally built around 1970 this spacious, four bedroomed, the detached property spans approximately 130 square metres. This lovely family home benefits from a relatively new roof and galvanized rail and decking to the front. 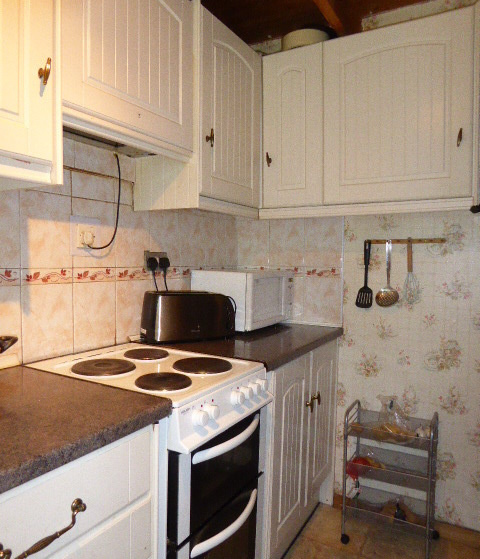 There is double glazing, a partial electric central heating system with relatively new radiators. In addition to the stunning views, a feature of the lounge is the multi-fuel stove with slate hearth. There are lovely internal wooden doors with ornate handles through-out. 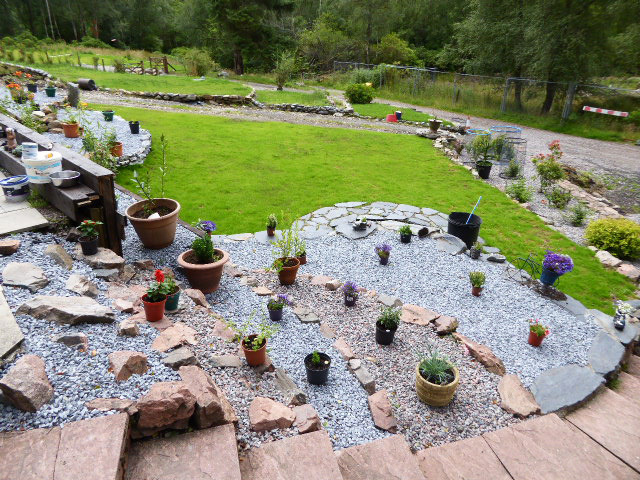 The current owners have lovingly landscaped the front garden with areas of low dry stacked wall with planters and gravel which compliment the rugged landscape. 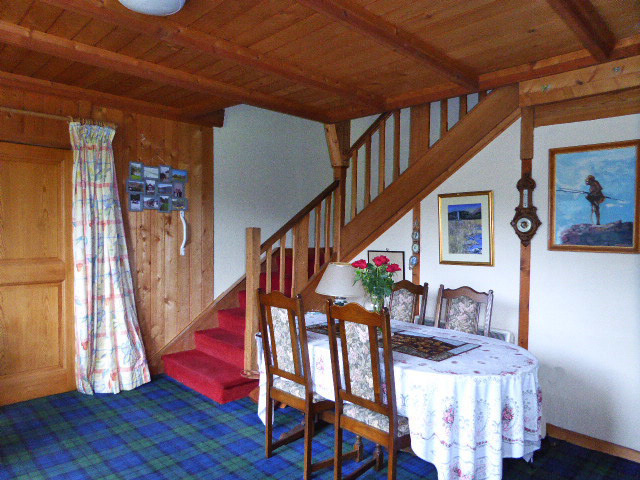 Situated a short walk from the shores of Loch Shiel by a public track road the owners and any prospective new buyer will enjoy the right to fishing on the loch. 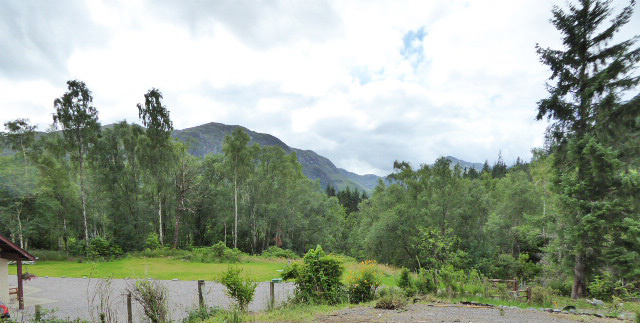 Additionally, and by negotiation, the purchaser could also benefit from up to two moorings on Loch Shiel if desired. 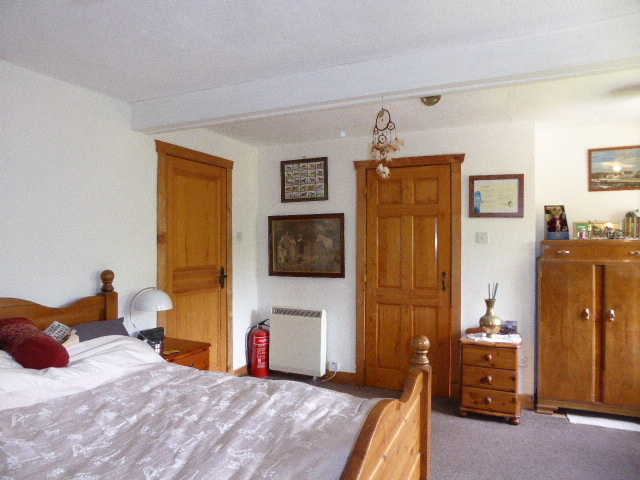 This substantial property lends itself well to further development and with the relevant and necessary planning permissions it may be possible to develop the grounds with an ancillary house/garage or a detached letting chalet with income potential. 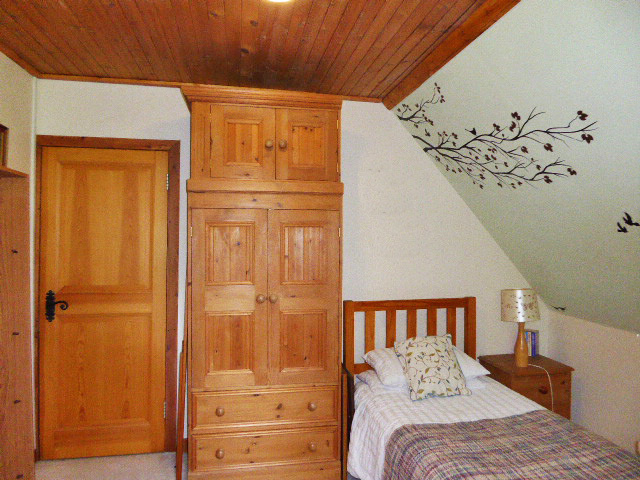 Situated in a quiet setting near the head of Loch Shiel in the historic and picturesque village of Glenfinnan. 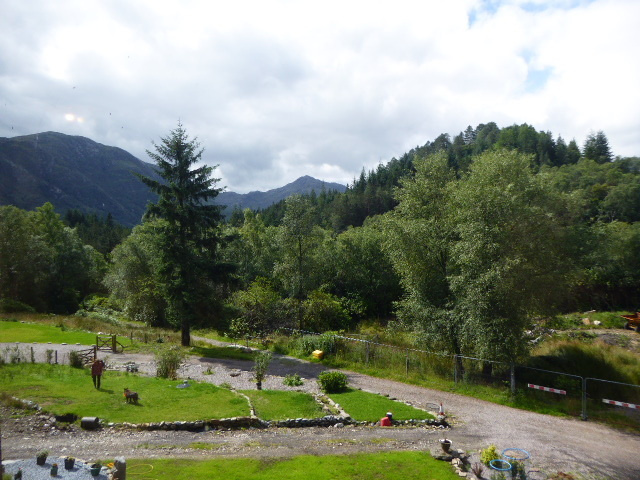 The property is a short stroll to the Glenfinnan Train Station, the famous viaduct featured in the Harry Potter movies, the visitor's centre and the vast walks surrounding the area. 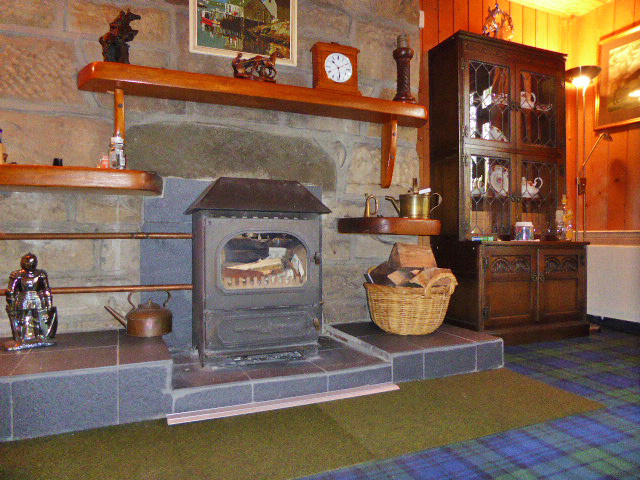 Glenfinnan is served by its own railway station which doubles as the Glenfinnan Station Museum and is within easy reach of local amenities to include a village church, cafe and restaurants with bar. 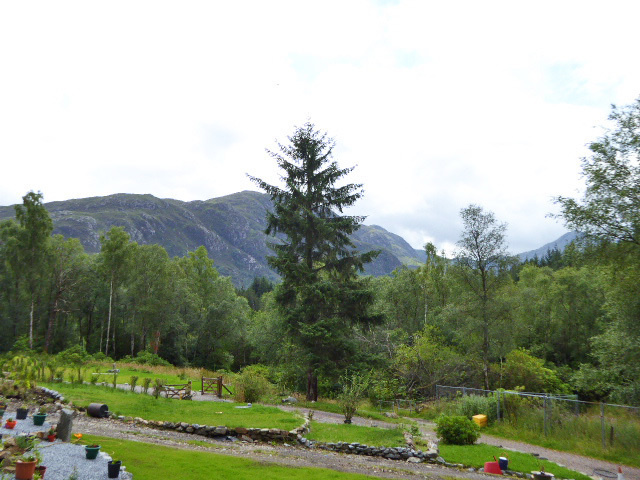 The area is generally serviced by the nearby Town of Fort William approximately 17miles away and lies on the banks of Loch Linnhe. Fort William is the main district town of Lochaber and is known as the out door Capital of the UK. 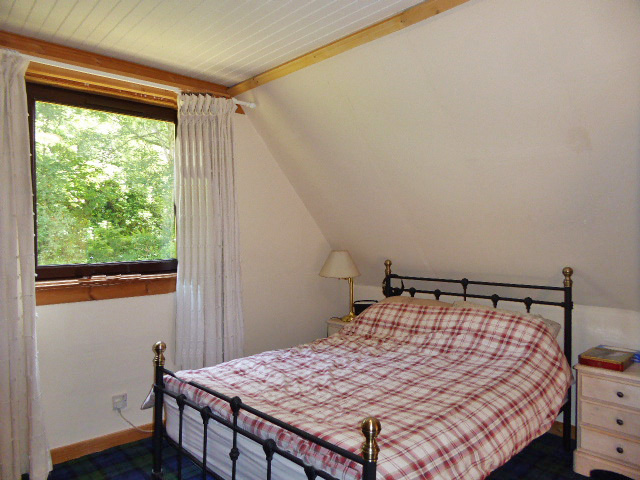 It is popular with those who enjoy stunning scenery, wildlife, walking and outdoor pursuits. There is a variety of shops, a library, tourist information centre and railway station with the overnight sleeper to London, links to Mallaig, Glasgow and Edinburgh as well as a bus station. Fort William town is a popular tourist destination and has a wide variety of attractions including the locks at Corpach Basin on the Caledonian Canal which make ideal walking opportunities on the Great Glen Way, Ben Nevis and Glen Nevis. 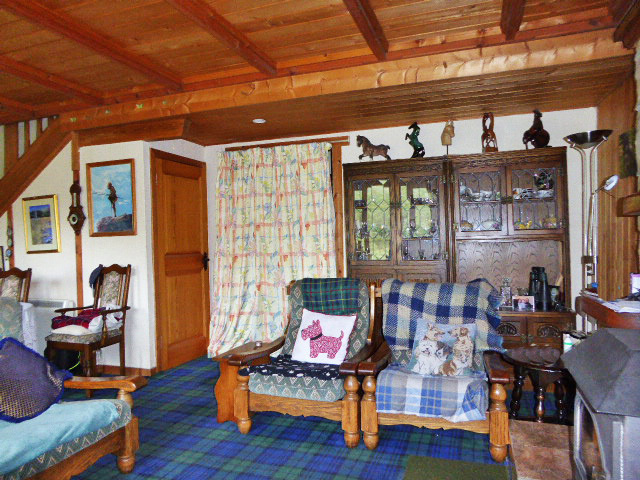 This delightful property sits in approximately 1/3 acre of ground in woodland and mountainous setting. The grounds are well tended and neatly kept and have a variety of mature and ornamental trees, shrubs and flowers throughout the grounds. There is a garden shed and outside tap. The front is relatively open with woodland trees forming part of the boundary. 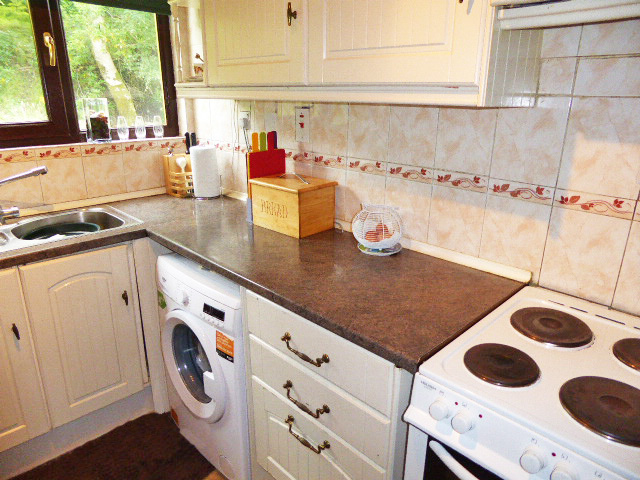 A newly laid tarmac driveway provides access to substantial parking and to the property. The driveway separates 2 areas laid to lawn with areas of low, dry stacked wall with plants, gravel and a small pond. Steps with newly replaced galvanized rail wrap around a decking area, a perfect spot to sit and enjoy the stunning mountain scenery and wildlife it occupies.